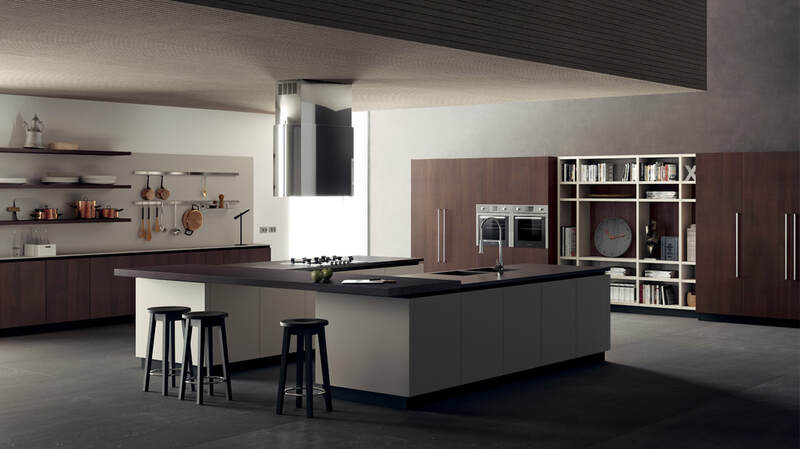 ​CHD UK specialise in German Kitchens London and regularly visit the latest expos in Germany to bring back the best and latest German engineered kitchen designs and accessories to London. Being based in London with an amazing showroom in East London you will be spoiled for choice with well known names like Ballerina, Beckermann, Rational, Kuhlmann, Next125, Schuller and an exclusive Spanish brand, Logos - these are just some of the designer labels sold at CHD UK. 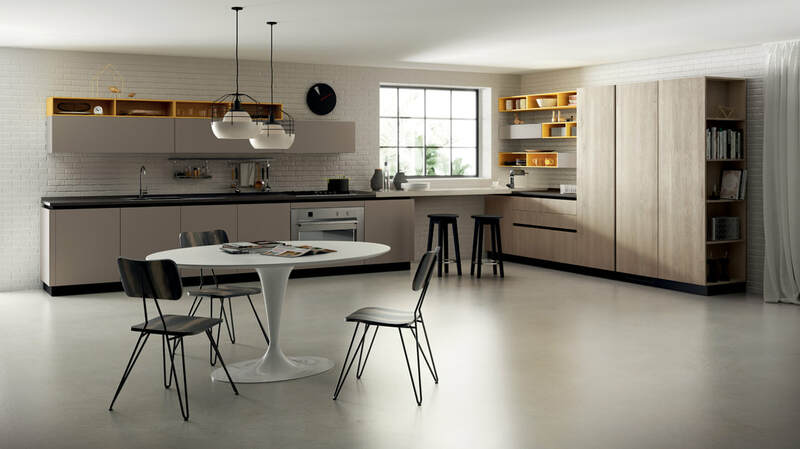 When you purchase a German kitchen from CHDUK you will be buying in to not only design, but all round functionality that you will make use of time and time again. 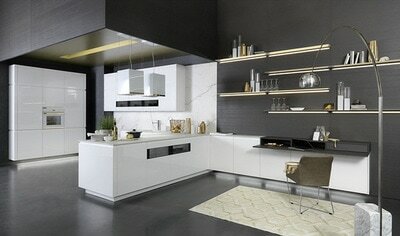 Also, adding a German kitchen to your home can add value to it too! We offer all the latest technology and the prices are affordable. 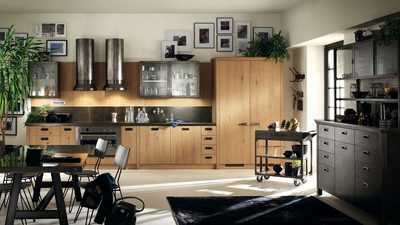 So, you will get German kitchen cabinets at very competitive prices. 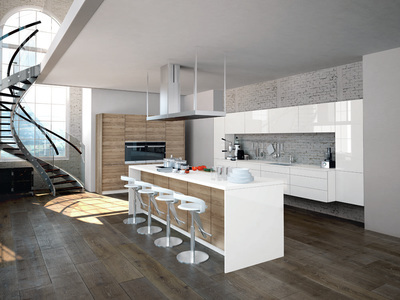 CHD UK can also provide a list of German kitchen manufacturers so if you have a favourite make in mind CHD UK can help you with your choice. 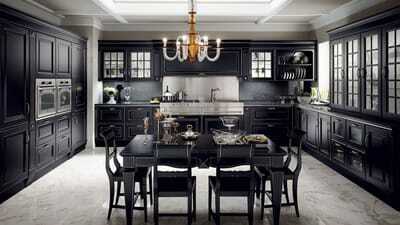 For the best German kitchens London has to offer you can do no better than CHD UK. The business has a fine reputation for offering the best brands available throughout Europe and the staff will always help you with redecorating projects or a full refurbishment. ​We are all different, and live in different ways, we have different tastes, ways of life, our personalities, our family, work, our friends… Therefore, each person, each couple and each family needs their own space, their own kitchen. Each of our projects is therefore different, for people with their own perspectives and specific requirements. 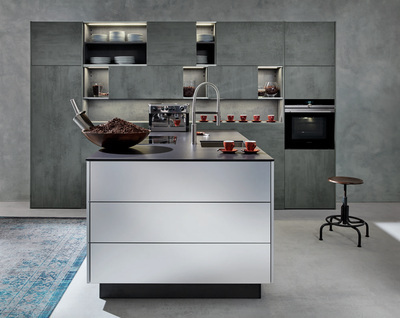 "Every German Kitchen in London is as unique as you are"
That is the reason why, instead of showing you collections from which to choose from, we show you an endless number of design and technical solutions to inspire you to create your own space, your own kitchen. ​Here in London German kitchens are becoming more and more popular as standard for homes and contemporary homes in and around London. 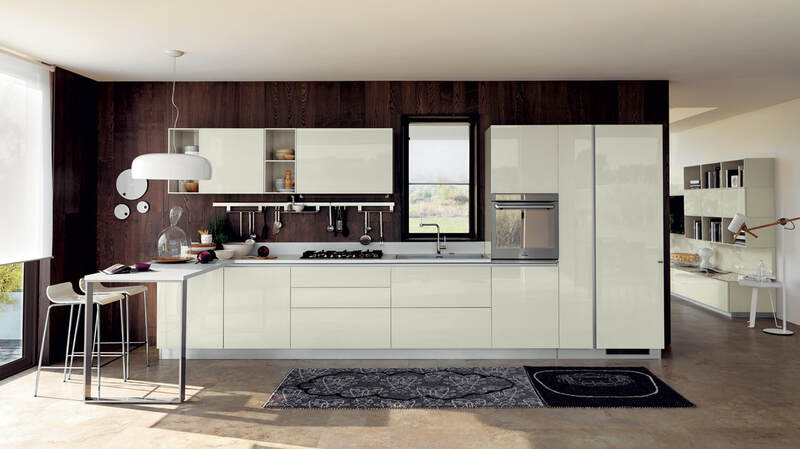 German kitchens have been around a long time and are always synonymous with efficiency, style and functionality, just as Germany is known for their cars, their kitchens and appliances are world renowned and can be found in most kitchens in and around the London areas. 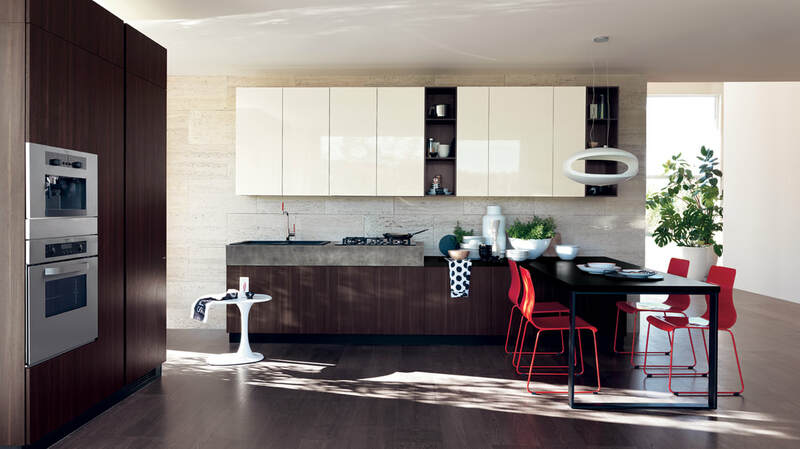 Most of the kitchen brands have been around since early 20th Century, such as Eggermann, Leicht and SieMatic all providing full kitchen ranges, worktops and appliances. 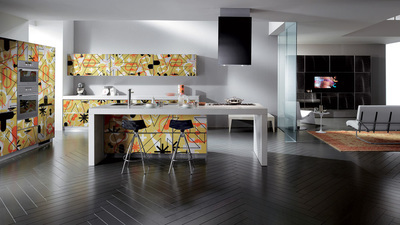 Germany also influenced a movement in contemporary design during the Bauhaus era and ever since then have been the leaders in contemporary designs. In the 1920's Poggenpohl designed a kitchen that had connected cabinets and separate cupboards, sinks and table and chairs. 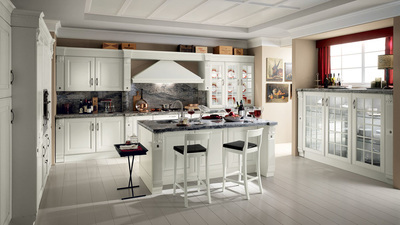 This was to be the start of the contemporary era which pushed on in to the 1960's where cabinets with integrated handles and modern built-in kitchen units were made. With the German brand well and truly established, the brands started to hit the big time in the 50's and 60's and the brand "MADE IN GERMANY" began to be a sign of a quality kitchenware. Germany is – if you’ll pardon the cliché – a land of nerds and engineers. 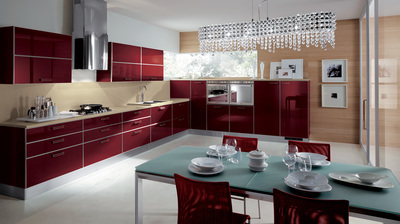 This finds expression not just in the car industry, but also in the bathroom and kitchen industries. There are hidden champions, such as Häfele fittings from the Swabian town of Nagold – also founded in the 1920s – that are renowned worldwide. Techniques are often developed in exclusive cooperation with a particular manufacturer. Contemporary Home Design Ltd is acting as a credit broker offering finance products from Omni Capital Retail Finance Limited. Contemporary Home Design Ltd is authorised and regulated by the Financial Conduct Authority, Registration number 05449020. Credit is subject to status.